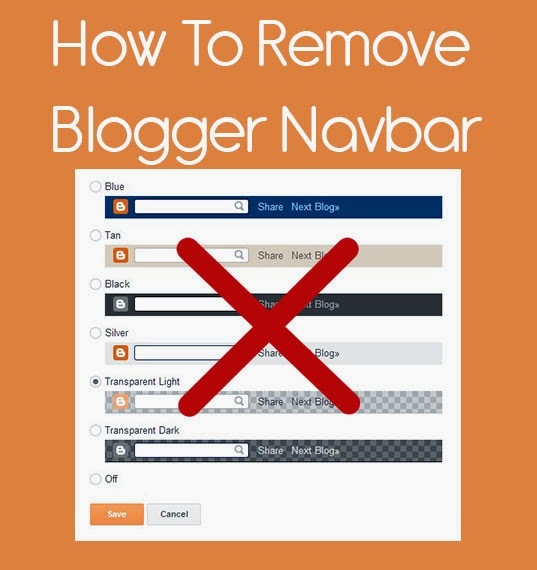 The Navibar in blogger affects the looks of our blog. Here is how to remove it. Step 1: Login to your blogger account and go to Blogger Dashboard. 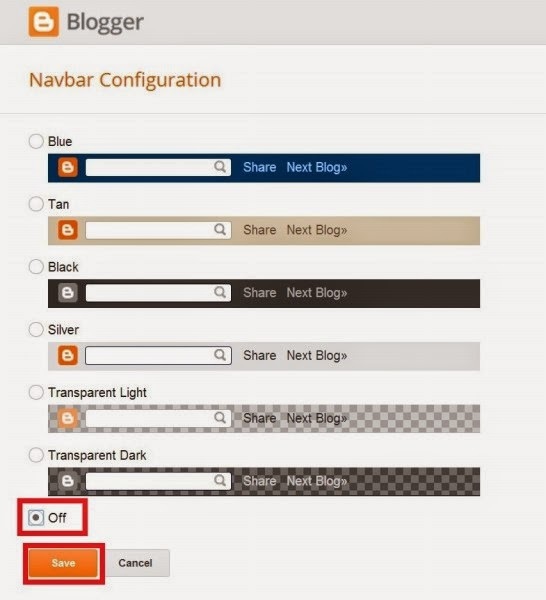 Step 2: Go to Layout and click on edit in Navbar box. Step 3: Now a popup window will open. Check in Off option and click on Save.